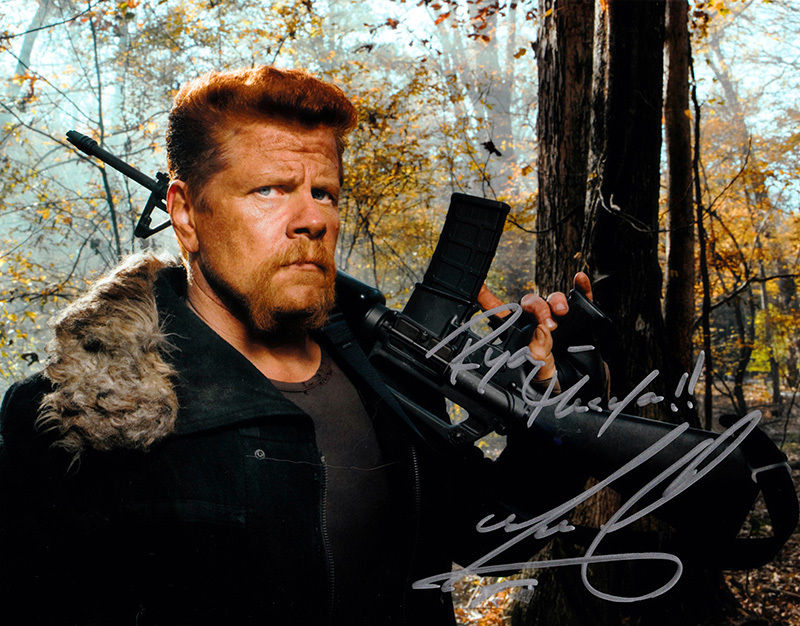 I had a great time in Chicago with my friends and Walking Dead family. I got to meet Michael Cudlitz and see my old pal Scott Wilson again. 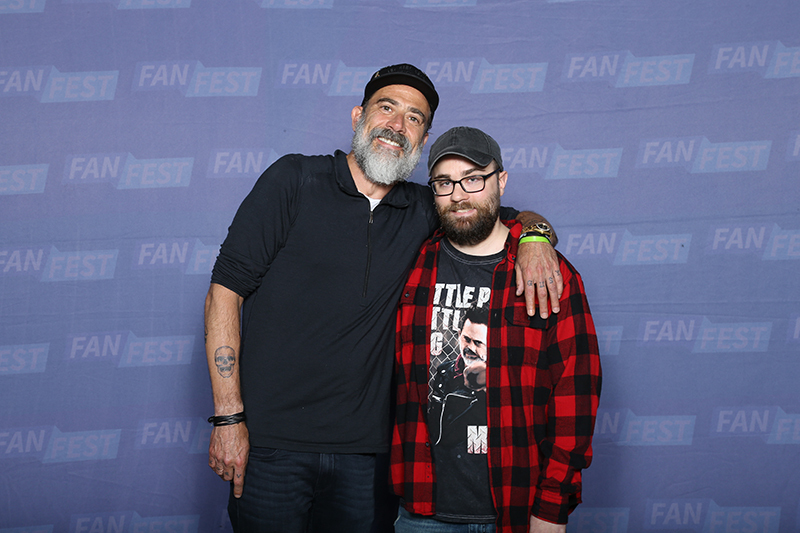 Most importantly I had a great interaction with Jeffrey Dean Morgan during the photo op before they pulled me away. He told me I look great and like he did twenty years ago (because my beard isn't grey yet). I told him I loved his grey beard and he gave me that big Negan smile and said thank you very genuinely. Other things were said but that's all I really remember because I was all hyped up on energy shots. I didn't get his autograph but hopefully another time. The convention was pure unadulterated madness but I loved it. Thanks to Dustin and Maddie for their good ol' southern hospitality. It wouldn't have been nearly as fun alone. A toast to my family at Walker Stalker Con.